Amid the Brexit crisis, James Dyson has decided to move the headquarters of his multi-billion pound firm to Singapore. His firm is renown for manufacturing quality hair dryers and vacuum cleaners. Dyson’s decision to move his headquarters has been met with mixed reactions. Given that he has been a vocal supporter of the U.K, leaving the European Union, which is popularly known as the Brexit, has been widely felt that he is moving to Lion City to guard the company against the effects of BREXIT. Some have termed him as a hypocrite. But what’s the real reason behind Dyson’s decision? There have been several suggestions flying around as to why Dyson is really moving his headquarters. From his point of view, James Dyson thinks that moving to Singapore is a strategic decision, considering that his largest market share is in Asia. In a press release, he said that his move reflects the increasing importance of Asia to the firm’s business. He vehemently denied that it had anything to do with Brexit. Most business analysts see his decision as an effort for the firm to move closer to its manufacturing partners- Flex and Meiban. Given that his products have taken the Chinese market by storm, this move would facilitate his products to gain entry to the Asian market faster. Besides that, the move would also aid the firm’s development plans as well as research efforts. Flex, one of his firm’s key manufacturing partners, originates from the United States. However, it boasts a presence in over 30 countries and has three sites in Singapore. Meiban, also an important partner, is a Singapore owned firm with a workforce of over 3500 employees in its 16 production sites spread across China, Singapore, and Malaysia. These companies partner with Dyson in the supply of vacuum cleaners and Bladeless fan parts. As much as Dyson denies that the decision of his firm has nothing to do with BREXIT, there are still indicators that the possible effects of Brexit on its supply chain have a role to play. Jim Rowan, Dyson’s chief executive officer, said that when your supply chain is in Asia, it is difficult to be affected by post-Brexit effects. Despite his comments, most analysts say that, although there are other key motivations such as the benefits of Singapore’s free trade agreements with South East Asia, China, and the United States, Brexit had to be one of Dyson’s considerations. A senior director of the of the Public sector and the Government (Asia-Pacific) at Frost and Sullivan, Abhineel Kaul, said that Brexit had brought instability and uncertainty in the market. This, therefore, made Singapore a perfect destination for Dyson’s head office, due to its free trade agreement with the European Union. Nevertheless, Kaul agrees that Dyson’s biggest influence to move its HQ to Singapore was to expand its customers’ scope in the Asian region. 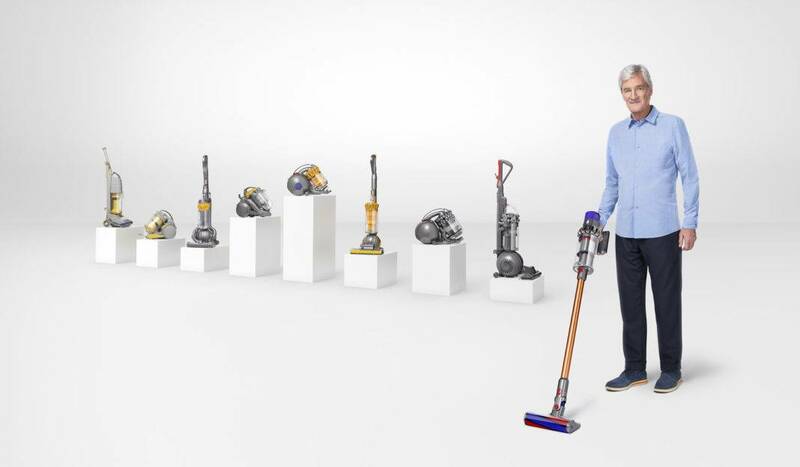 Kaul further reiterated that it was imperative that Dyson’s headquarters moves closer to its suppliers and work together on what’s best for its product line. While all this could have been done in the U.K successfully, moving nearer to its suppliers would improve its efficiency. Song Seng Wun, a CIMB private bank economist, assumes that from an infrastructural perspective, positioning its HQ near to its manufacturer would streamline its product to market process. Moreover, Singapore has put in place a clear policy that protects manufacturing operations from interruptions. These policy safeguards manufacturers from policy flip-flops. Further to that, Song said that even though Singapore is not the cheapest place for manufacturing in Asia, there are other advantages such as its prowess in high-end manufacturing. The head of Industrial (Asean) professional search, at a consulting firm Korn Ferry, noted that supply chain might not be the only big consideration for Dyson’s headquarter relocation. Unlike common factory and plant relocation, headquarters tend to lean more towards operations and corporate strategies. Since Singapore has one of the most educated workforces, this is a factor that could also have played a major role in Dyson’s decision to move its headquarters. There were also other considerable incentives such as strong intellectual property protection law as well as five-year tax breaks, Mohan concluded.